Timing belt service! Water pump! AC service! Call! For over 25 years our auto repair shop has been servicing all make and model cars, trucks, vans & SUV's in the Sandy Springs community. From general auto repair to brake repair and oil changes, we guarantee to get your vehicle back on the road and running in tip top shape. Safety is our priority, when your car starts making noises when you stop or while sitting idle, it is time to have it checked out. 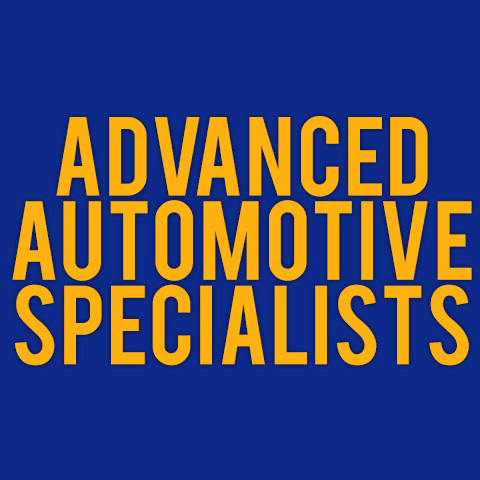 Our certified NAPA auto care center is equipped to handle any repair you may come in with. Specializing in general auto repair, our automotive service techs are also trained in suspension & exhaust systems, brake repair. We are your one stop automotive service center. We are here to help and look forward to seeing you!